I feel strongly about giving students a well rounded education with a focus on the basics. 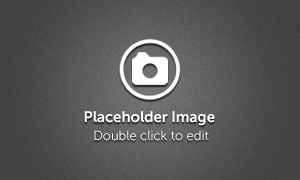 The concepts of Centered Riding®, Alexander Technique & Natural Horsemanship apply to whatever discipline you ride- English, Western, competitive or for your own enjoyment. Those fundamentals permeate my teaching the traditional disciplines of Dressage, Hunters & Equitation. I met Dave Williams in 1986 when my new A/O Hunter had a trailer loading issue. 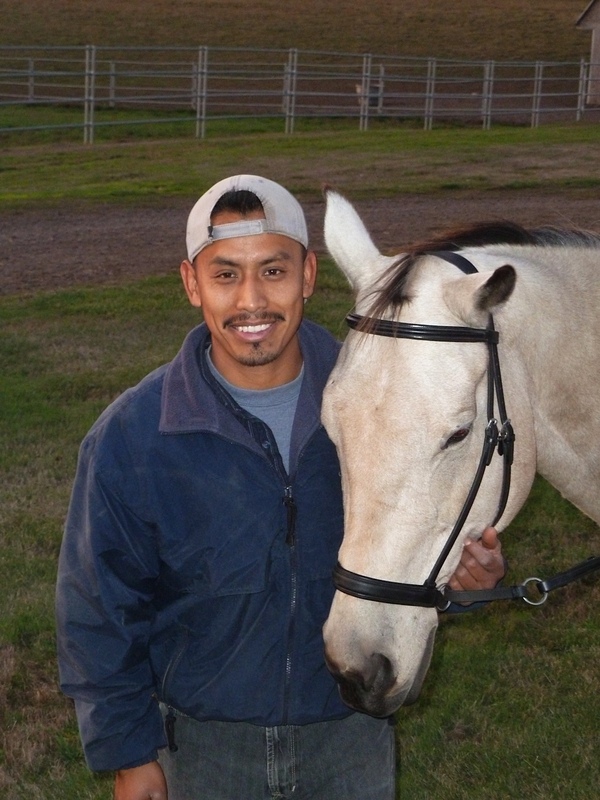 What I learned in my first lesson with Dave changed my life, and a new relationship began taking shape with my horses. Natural Horsemanship tools help to establish good communication from the ground and is as important as your ability in the saddle. Developing those groundwork skills, implementing them into your daily routine and learning to read your horse's body language will establish a deeper communication before you ever get on their back. Dave comes to Crescendo 3-4x a year for clinics which are open to the public to participate as a rider or auditor. I was introduced to Dressage and Centered Riding® in 1987 by USEF/CEF Senior Judge and CR Level IV Instructor Dawn Ruthven of Victoria, BC. Sally Swift's Centered Riding® is what makes sense out of everything else and her "basics" apply to LIFE: Breathing, Soft Eyes, Building Blocks, Centering & Grounding. Centered Riding® has developed my awareness, balance, focus and feel. The result is harmony between horse and rider, connection, communication, confidence and joy. I had the priviledge of knowing Sally through my participation in clinics, becoming a Board member and attending the annual CR Symposium. 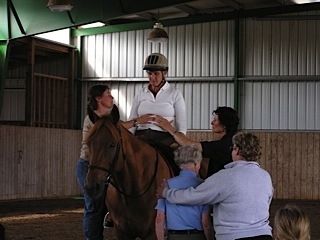 I organized and hosted Sally's last Instructor's Update Clinic in Oregon in 1992. Dawn continues to be a mentor, coach and dear friend. Centered Riding introduced me to the Alexander Technique. In 2007 I started the AT teacher certification program with Robyn Avalon at the Alexander Alliance SW in Santa Fe, NM graduating in August 2012. AT applies to anything you do using your body that you want to do with more ease, less stress, better efficiency, etc. I apply AT to mounted lessons and also have a studio space on the property for unmounted sessions. I also travel off site working with people in their workplace or in their hobby, sport or other activity. I am certified to teach the body mapping workshop developed by Robyn Avalon titled: "Living In A Body: An Owners Guide to Using Your Body Naturally". "LIABTM offers a simple, clear, and fun exploration of the basic mechanics of human movement and support. By learning the common misconceptions about the how the body is designed for movement and accessing tools you understand and can effectively change your own patterns of (mis)use. The workshop incorporates basic games of sensory awareness, somatic re-education, and metaphor to illustrate and feel how your body is designed to move with ease & grace, transforming tension & chronic pain into lightness, balance & fluidity". LIAB is for anyone who wants to find ease in any activity (not jus riding!). To summarize, I teach from a classical perspective, in a friendly atmosphere that promotes communication between horse and rider, as well as coach and rider. I believe that students should learn the "why" behind what they are asked to do. I hope to develop my students to have more of a trainer's mentality - to analyze, feel, ask, assess and make decisions or changes as often as necessary during their ride. Allan is a licensed and bonded contractor and the man behind all of the construction projects at Crescendo Farms, including all the interior work in both barns and building our house. In his business he works on remodels and also new construction projects. Allan enjoys the detail work and creative process of designing and building custom cabinetry, fireplace mantels, entertainment centers, furniture, jewelry boxes and also has made several of the tack boxes that you see in the barn. He has a complete shop on the property where he spends much of his time creating custom work for his clients projects. In his "spare time" Allan enjoys motor sports, Formula 1& Motocross in particular. 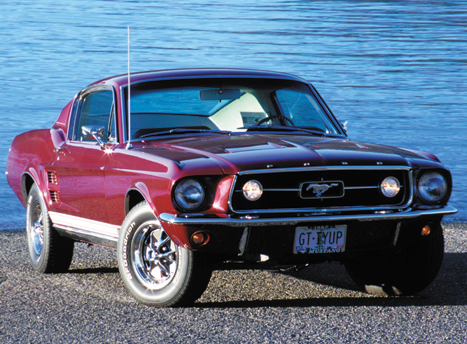 We say that his horse lives in the garage: a Classic '67 Mustang Fastback. His current passion is fly fishing. Belisario's attention to detail and concern for each horse is what makes Crescendo what it is! He takes care of the horses daily routine (feeding, stall cleaning, turn out), grooms & waters the indoor arena. He also helps Allan and Katie with all the routine maintenance around the farm including mowing, weed whacking, fertilizing, power washing, mowing, spraying, pruning, irrigating, repairing, did I say mowing??? Belisario lives on the farm with his wife Edith and their two children Erandy and Edwyn. Edith is in branch management at US Bank, Erandy enjoys riding Smokey and recently was chosen to exhibit her Science Fair Project at the District Competition, and Edwyn currently loves super heroes, the cars movies and being in Second Grade. Linus, Rascal, Moxie and Boomer joined our family in 2011 and I am pleased to say that they are all very good mousers. Due to the occasional coyote sighting on the property, we keep them in the office at night but are out exploring the barn during the day. They are very cuddly, friendly and very dear to all of us! Bella was born on October 5, 2011 and is supposed to be a lab/shepherd mix, but we've not seen any visible signs of the shepherd side of the family! Bella LOVES to play ball and the Chuckit is her favorite toy. Spatz is the matriarch of Crescendo, born in 1995 she spends most of her time at the house these days, but occasionally will go out to the barn to say "hello". She is truly a one in a million cat whom we all love very much! Due to having small children and animals on the property we ask that clients, visitors, family and friends drive "painfully slow" in and out of the farm. Please keep your speed to 5mph - it's just a short distance! Also check around your vehicle before pulling out as the cats have a tendency to lay in the shade of the cars in the summer! If you leave windows down, check inside too!